With Thanksgivings out of the way, it is now completely and officially Christmas season. TV is covered in Christmas ad campaigns and chockablock with festive movies, supermarkets stocked full with mince pies, and city streets alight in the glow of Christmas decorations. It really is the best time of year and I can't help but get totally and completely obsessed with it for the month leading up to the big day. 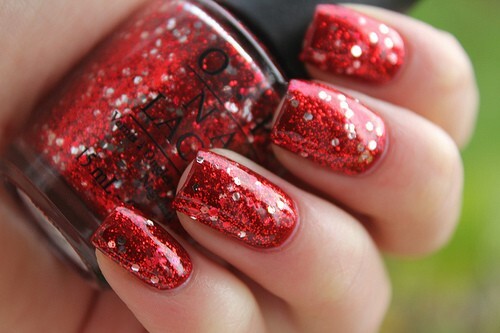 When getting into the Christmas spirit, where better to start than Christmas nails. Gold leaf, foil, glitter, nail art, it is the one time of year that almost anything goes and the more OTT you go, the better. 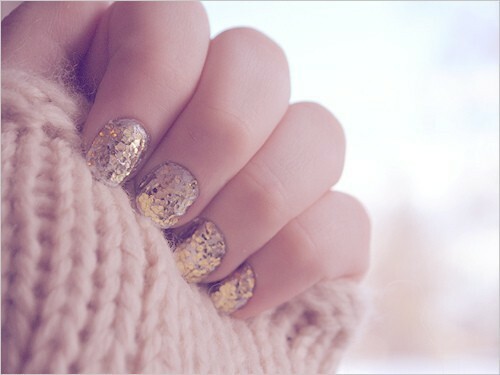 Here are some festive nail ideas that I can't wait to try over the holiday period. Haa I know me too, theyre my fav! 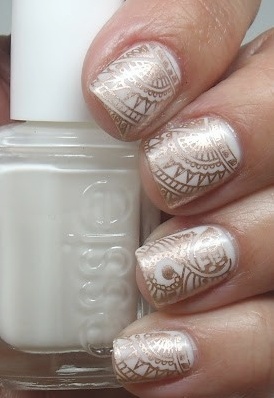 Love the nails in the last picture! 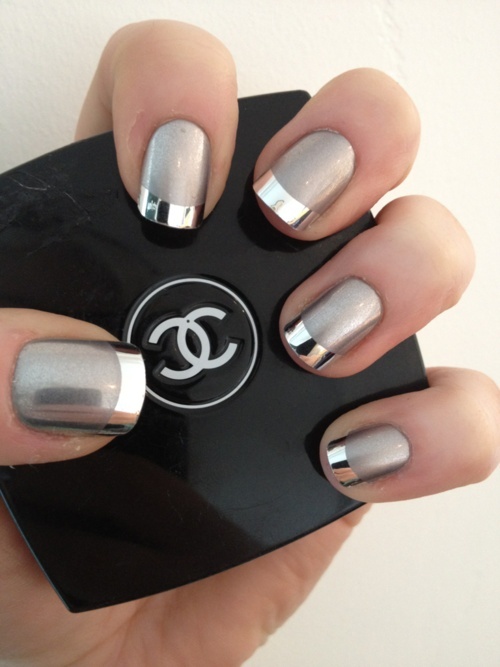 Great post, I especially love the silver tips! Thanks for the comment. Entourage is such a great series! 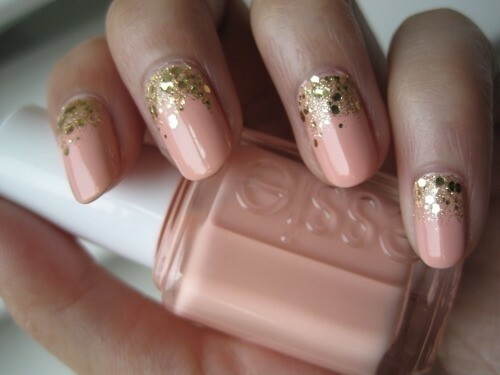 Loving the inspiration for the nails. My mom is actually a nail technician, and her polish of choice is O.P.I... she LOVES that brand! OPI is my fav too. I have about 1000 colours from them. Im following you on bloglovin #5. Let's keep in touch, beautiful girl! I love these all! I like that they are not over the top, but are still gorgeous and unique. Way in love with all your picks :) Nail art is something I love to look at but can't ever manage for myself because I'm always working with my hands and everything just gets chipped. Still, a girl can dream. I study fashion so I work with my hands, so my nails chip alot too. I follow you on GFC (#22), Facebook (#54) and Bloglovin' (#40) as Greta Miliani. WOW all of these are great but I really love the last one, gorge! !